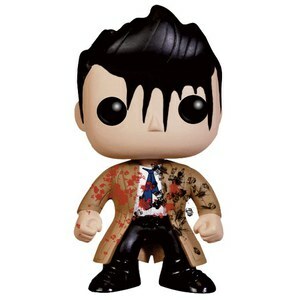 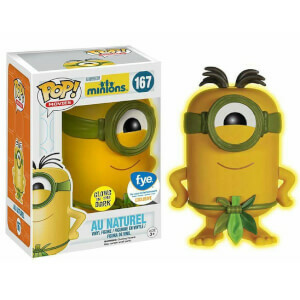 Find all of your favourite Funko POP! 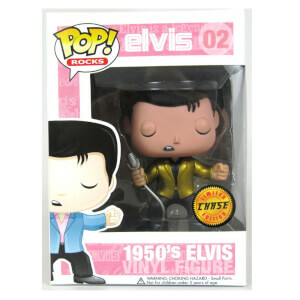 Vinyl, here at Pop In A Box - we've got all pops ever made, collected here in one place. 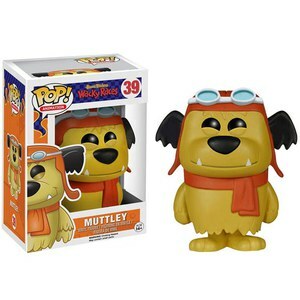 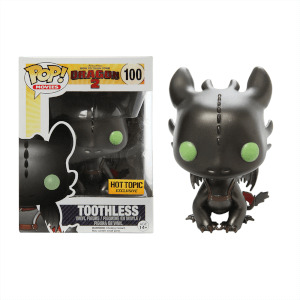 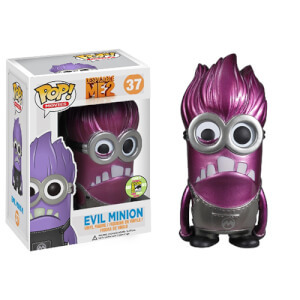 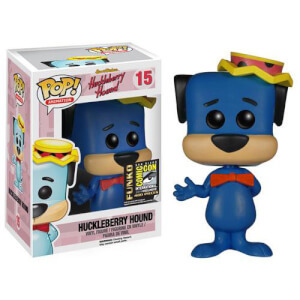 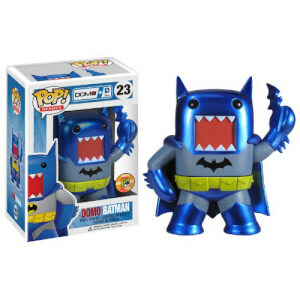 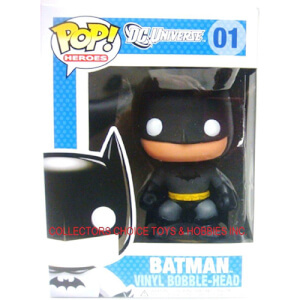 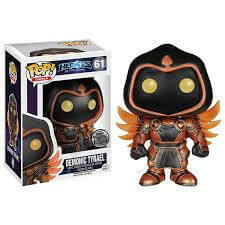 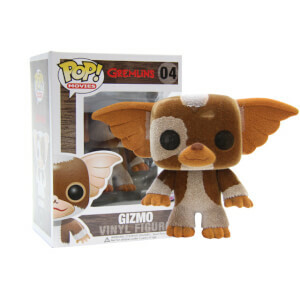 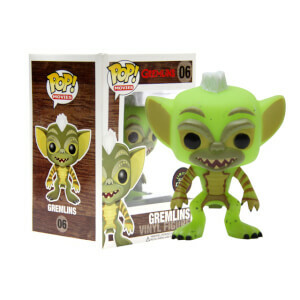 From the latest pops to be released, to categories as varied as Animation, Disney, Marvel, Games, Movies and many more. 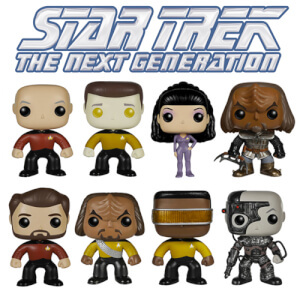 Explore below to find your favourite characters, or that perfect gift! 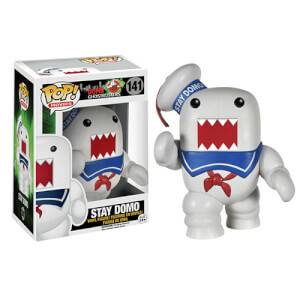 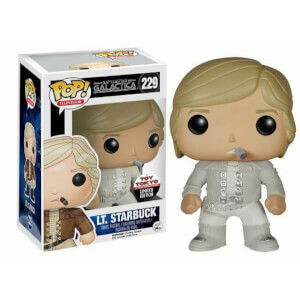 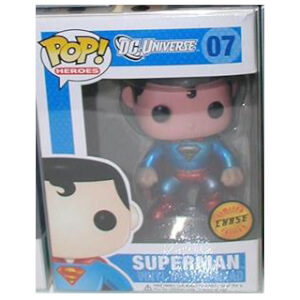 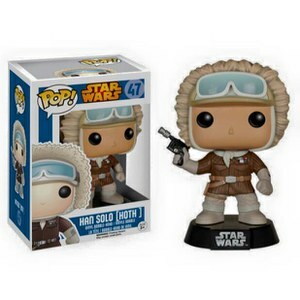 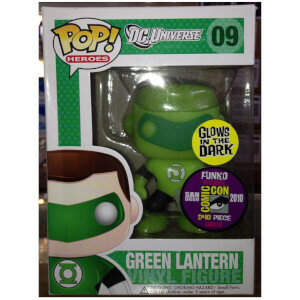 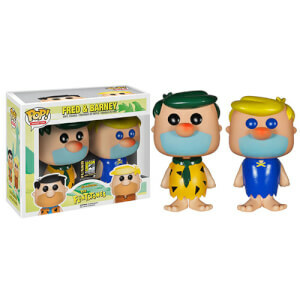 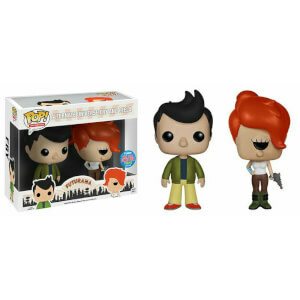 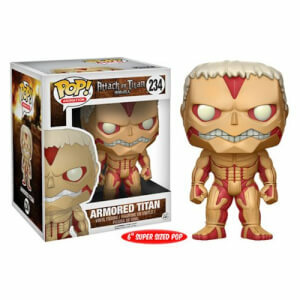 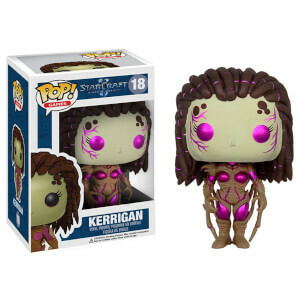 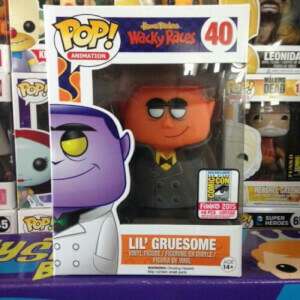 Intrigued by rarer pops? 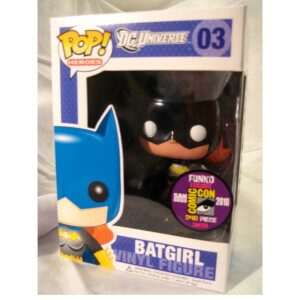 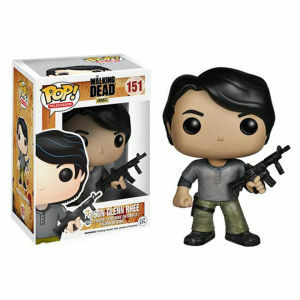 Take a look at our limited edition pops, as well as all those which are now vaulted.